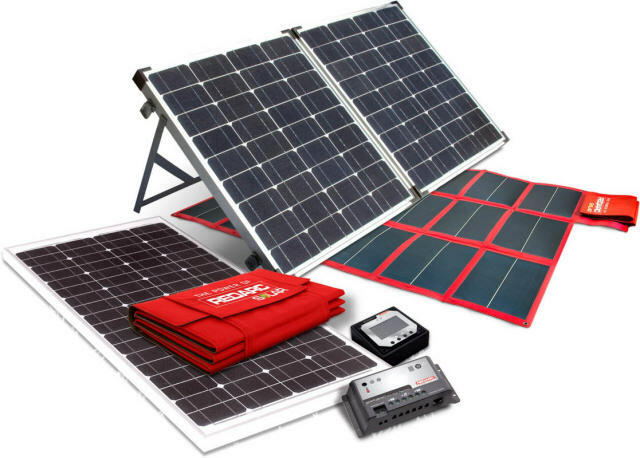 Red Arc Solar Panels are ideal for campers going off-road, and those who prefer unpowered sites. Solar Panels provide power for lighting, water pumps, laptops, and for charging the all-important phone battery. The size of the solar panel depends entirely on your power requirements and are available in many sizes, from 20w to 200w. Contact us on 4353 1895 for more details, or simply drop us a line via our Contact Page here.